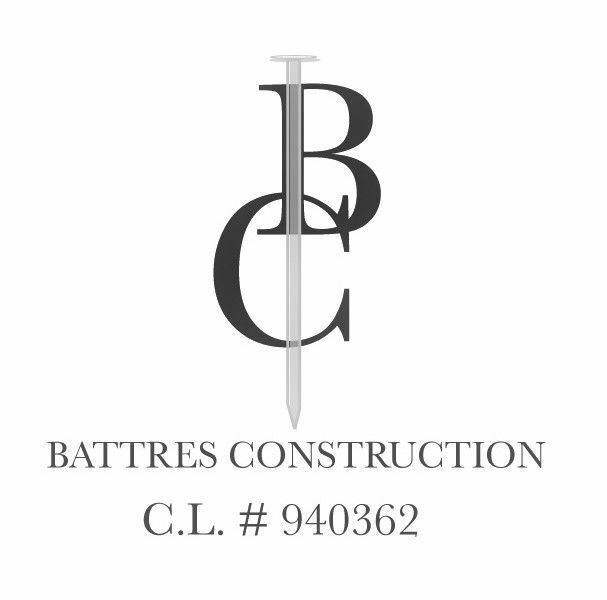 Battres Construction completely understands the process to restore distress homes from inception to completion. We are fast, reliable, and competitive. Our project managers are capable to finish and deliver a property in 2 weeks depending on the size of the project. We are a reliable team to meet every type of budget. Interview us! (714) 294-2080. Our innovative strategies are consistent, proven, cost effective, and time sensitive to your investment. Battres Construction understands the importance of curb appeal. Battres Construction is conscience of your investment; hence, we focus on project assessment, comparatives, project analysis to meet your goals.